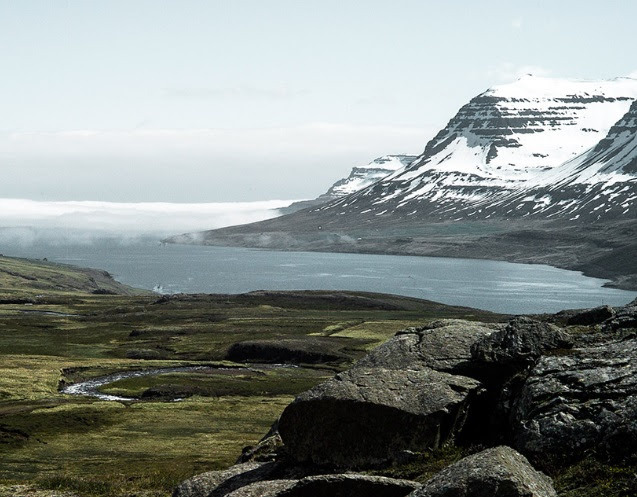 B&O PLAY’s Autumn/Winter Collection is specially designed for life on the go and inspired by the wild Nordic landscape. The exciting range combines beautiful designs, precision sound engineering for the signature sound by Bang & Olufsen and up to 24 hours of battery life. The rugged beauty of Nordic Nature takes centre stage in the limited edition collection, as the award-winning designers - Cecilie Manz and Jacob Wagner - took inspiration from the shifting streams, birch trees, mineral clay, moss, rich soils, lava stone and black sand beaches found in the stark and untamed landscape of Nordic Nature. 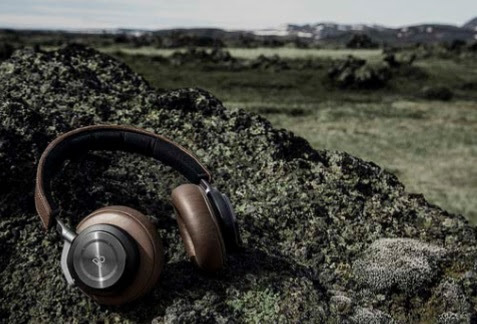 In the adventurous spirit of the great outdoors, the cocoa brown Beoplay H7 is inspired by the textured soil in wild Nordic lands, with soft lambskin on the ear cushions and their adoptive memory foam to ensure superior touch and feel. 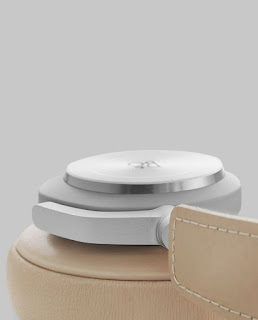 The luxurious material combination of anodised aluminium, lambskin and cowhide leather age with beauty, so the more Beoplay H7 is used, the more personality it gets. 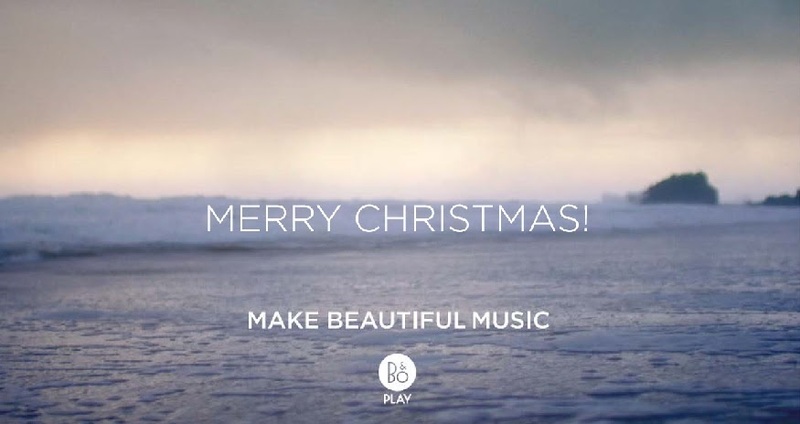 Beoplay H7 is crafted to deliver the Bang & Olufsen signature sound - a perfectly well-balanced sound with a wide sound stage. The sound stays true to the music, no matter if the cord is used or not. Bluetooth 4.2 with aptX and AAC codecs give uncompromised wireless sound, whether listening to music or on the phone. The intuitive touch interface allows one to answer calls, change songs and adjust volume with the lightest touch. 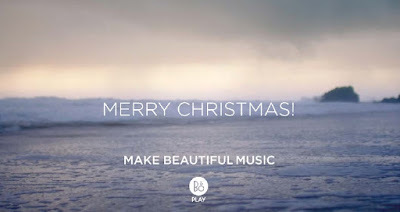 Featuring advanced battery technology with up to 20 hours of wireless playtime, the smart Beoplay H7 features an intelligent battery-saving function that automatically kicks in after 15 minutes and turns its power off. 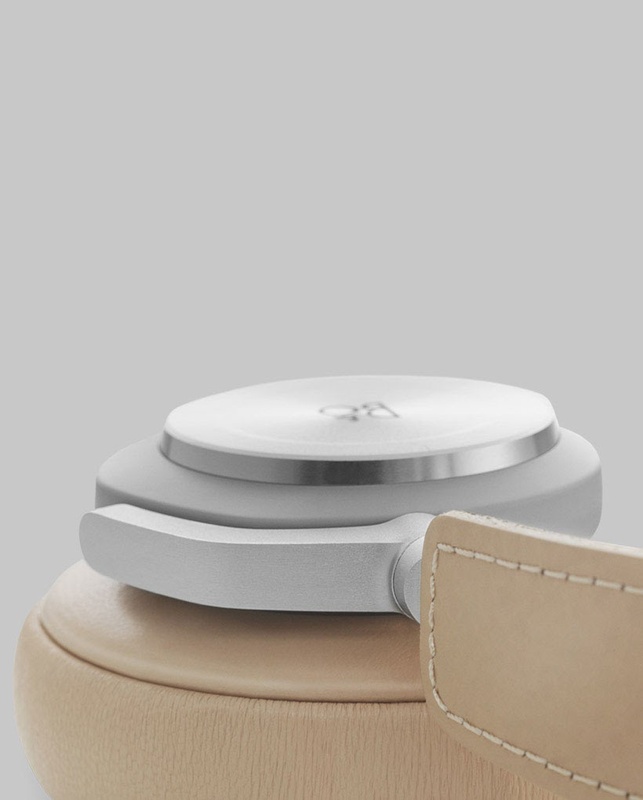 Weighing only 280 grams, Beoplay H7 is built for comfort, and made to be worn all day and night. The Beoplay H7 is available at the retail price of S$599.